My lips have been severely dry for the past 6 months and I’ve tried everything from Burt’s Bees to Clinique Repair wear for my lips and nothing has worked long term. I was going to give up and resign myself to a life of chapped lips until I saw the Nuxe lip balm making the rounds on the beauty blogs. You know I can’t be left out, I had to try it for myself. I’ve been using it for about two weeks, I wanted to really test it out before I gave my opinion. This concentrated balm nourishes, repairs, soothes and protects the lip. The active ingredients are honey, plant oils, shea butter and, grapefruit essence (whatever that is). 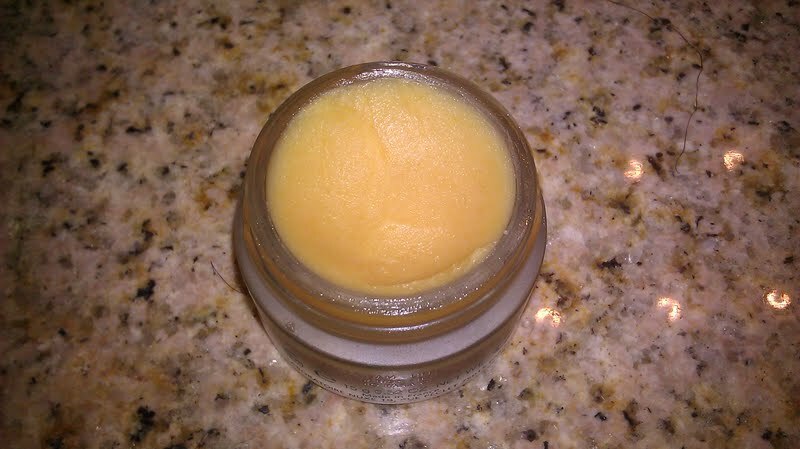 This balm is thick and the texture is a little gritty for exfoliation. 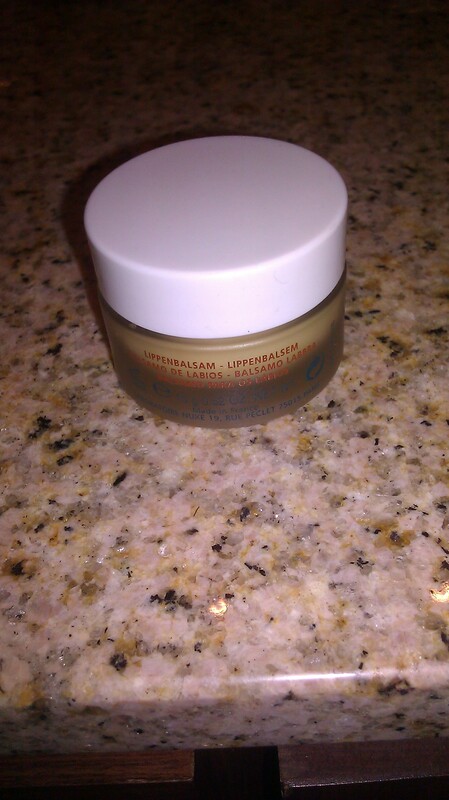 I have to say, this balm has far exceeded my expectations. Since it’s so thick, it really is long lasting. This balm does not rub off easy and stays on through meals. The texture and color is not ideal for wearing alone during the day. It will wash you out and give you a zombie look, so if you want to wear it during the day just put on a very thin layer. I like to put it on right before bed so it hydrates over night. That way I wake up to super-soft lips. I also put on a thin layer before work. So far my lips have definitely improved but I’m still a bit flaky toward the end of the day. I’m going to start taking the balm to work with me so I can use it throughout the day. I think my results haven’t been as fast as most peoples because I have more challenges. I live in the desert and the weather is 100+ degrees right now, so it’s hard to stay hydrated period. I think using it more than twice a day and drinking even more water will drastically improve my results and I will have baby soft lips in no time. 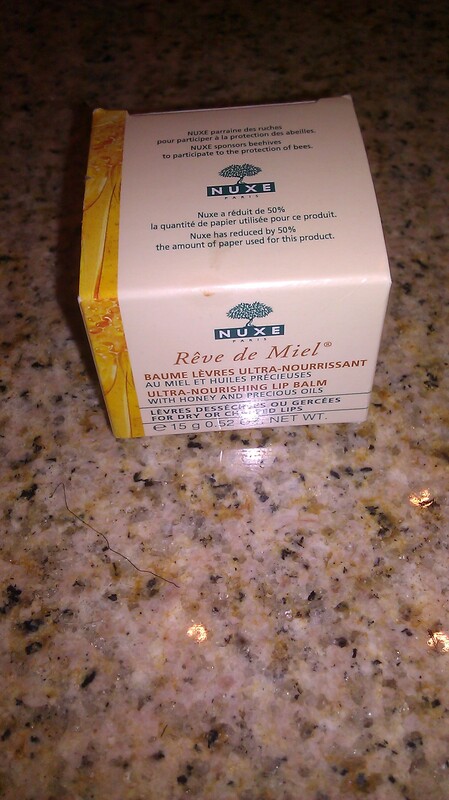 I paid around $16 for this lip balm on amazon.com and it’s available at some Walgreen’s, but they also have an official web site and as far as I know, you can get Nuxe products nation wide. I love Nuxe! I don’t believe they’re available in US stores though 😦 I was introduced to their dry oil via Birchbox. I heard that it’s at some Walgreens in the U.S. but I checked and it’s not sold in my area. But they have a US web site and Amazon ships internationally. I’ve been using Birchbox for a while but never received any Nuxe products. How did you like the dry oil? Oh really? It’s not in the midwest Walgreens stores yet, but I’ll be sure to keep an eye out! LOVE the dry oil. I was in Canada recently and picked up some Nuxe shower gel, hand and nail creme, and a toner. I just love the musky scent.